Self-sabotaging money habits keep your clients stuck and prevent positive financial change. As life coaches, each of you understand that enabling your clients to make life changes is not the answer. Instead, the most effective approach is to empower your clients to end self-sabotaging habits and make a financial change themselves. The following tips for life coaches introduce you to the Financial Social Work model and its process for helping life coaches empower clients to achieve sustainable financial change. The FSW model goes well beyond programs which educate life coaches on how to talk to people about money. 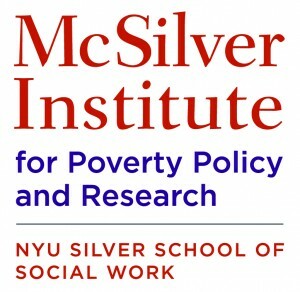 Instead, as you discover in the Financial Social Work certification, this model teaches you to incorporate multiple therapeutic modalities within an interactive, introspective behavioral model of financial education. The first tip for life coaches looking to empower clients to break self-sabotaging money habits is to understand the importance of financial behavior. Financial Social Work is built on the belief that your relationship with your money drives your financial behavior which determines your financial circumstances. If you do not empower your clients to change the underlying behaviors in their relationships with their money, then you will not give them the knowledge and tools to achieve real, sustainable financial change. The second tip for life coaches is to address the habits and self-sabotaging behavior of their clients and to show their clients there is always hope for positive change. Your clients’ past interactions with money were the result of what they learned (or didn’t learn) about money when they were growing up. Here’s the good news. Learned behavior can be “unlearned” and lack of information can be remedied. As you most likely already know, habits are patterns of behavior. Habits can be changed because they are learned. They are not inherited. Helping your clients understand this is vital because it will show them that there is always hope for changing bad money habits. Hope is one step towards changing bad habits and developing new, healthier habits. There must also be a high desire for change along with an equally high commitment. Your clients will choose to change their habits when they recognize that they want more from life. As you understand, your clients will never get different outcomes from the same behavior. Self-sabotaging means behaving in ways that keep you stuck rather than moving forward. It enables your clients to abandon their commitment and focus which prevents them from growing and changing. Life coaches can empower their clients to avoid self-sabotaging behaviors by helping clients clearly see which habits support their goals and which do not. This clarity will help your clients avoid behaving in ways which self-sabotage their financial change and help them resist slipping back into older, more familiar habits. The final tip for life coaches who wish to empower their clients to end self-sabotaging activities which derail their desire to end bad money habits is to help them gain clarity as it pertains to their self-sabotaging actions. How can you do this? In the Financial Social Work Certification, life coaches receive a Self-Sabotaging Activity which can be used with their clients. This question and answer activity empower your clients to gain clarity into their personal self-sabotaging actions which are preventing positive financial change. Remember, with the right tools and knowledge, life coaches can empower their clients to make lifelong financial behavior changes. You can join the other 3,300-plus professionals who trust the Center for Financial Social Work to provide those tools and knowledge. 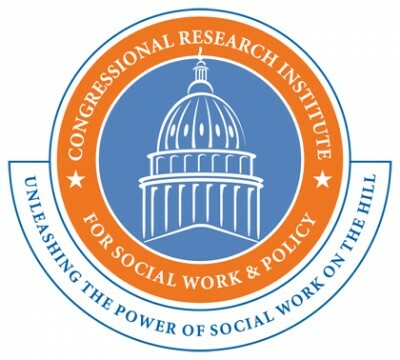 Register today to be certified in Financial Social Work. 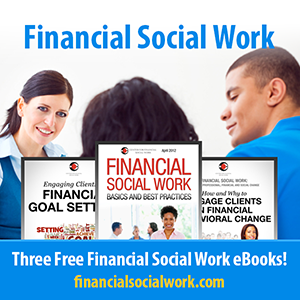 How Life Coaches Can Empower Others to Break Self-Sabotaging Money Habits was originally published @ Financial Social Work and has been syndicated with permission.